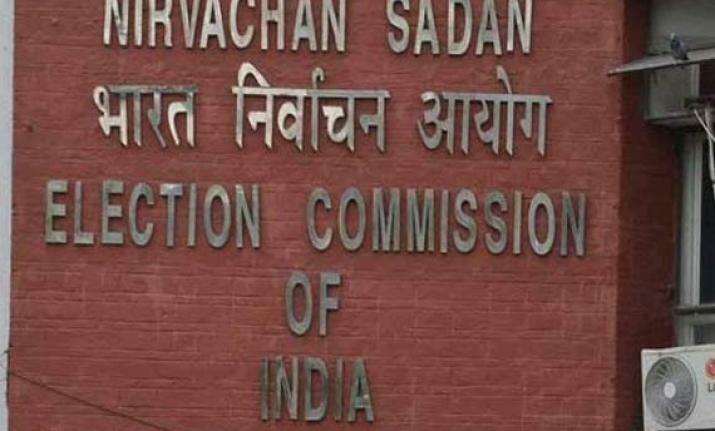 The Election Commission of India (ECI) has organized a two-day National Consultation on Accessible Elections in New Delhi inaugurated by the Chief Election Commissioner Shri O.P. Rawat, in presence of the Election Commissioners Shri Sunil Arora and Shri Ashok Lavasa. During the inaugural session, a dedicated portal for the ECI’s ‘Systematic Voters Education and Electoral Participation’ (SVEEP) initiative is also be launched. 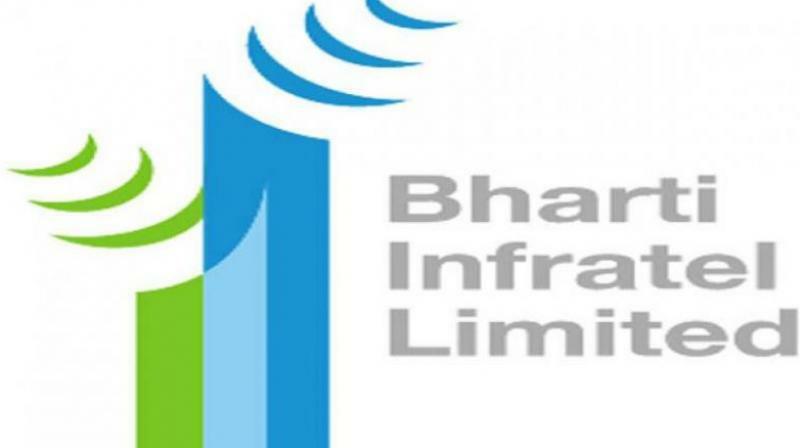 The Competition Commission of India (CCI) gave a nod to the merging of Bharti Infratel Limited and Indus Towers Limited. Indus Towers Ltd is the country’s largest tower company with approximately 27% market share. Bharti Infratel Limited is a telecom tower company owned by Bharti Airtel. India will host the “International Union of Food Science and Technology (IUFoST) 2018” in Navi Mumbai from October 23-27, 2018. Theme: 25 Billion Meals a Day by 2025 with Healthy, Nutritious, Safe and Diverse Foods. CEO of FSSAI – Pawan Agarwal. Jharkhand will have the first ‘Khadi Mall’ of the country. It will be built in the land of the Heavy Engineering Corporation (HEC) campus. It will be developed by Khadi Board. Till now, 1.13 lakh artisans are registered for training to make goods as per the needs of the market. The artisans would be provided technological aid for value addition in their products, while rural, urban and tourism ‘haats’ will provide them markets for their goods. Madhya Pradesh government signed an MOU with the National Health Agency for implementation of the Ayushman Bharat Yojana under the Pradhan Mantri Rashtriya Swasthya Suraksha Mission in the state from August 15, 2018. The total expenditure of this scheme is expected to be around Rs.1600 hundred crore at the rate of Rs.1200 hundred per family. A total of 84 lakh families of the deprived section have been included in the Ayushman Bharat scheme on the basis of socio-economic caste census. An annual Health Security Cover of Rs.5 lakh rupees will be provided to each family under the scheme. India’s first state-of-the-art e-waste recycling unit is going to be set up in Bengaluru, India’s technology capital. It will be built by the Central Institute of Plastics Engineering and Technology (CIPET), a research institute under the Chemicals and Fertilizers Ministry. Bengaluru produces an estimated one lakh tonne of electronic waste a year. This would promote entrepreneurship opportunities for strategic utilisation of high performance plastics and metal waste. 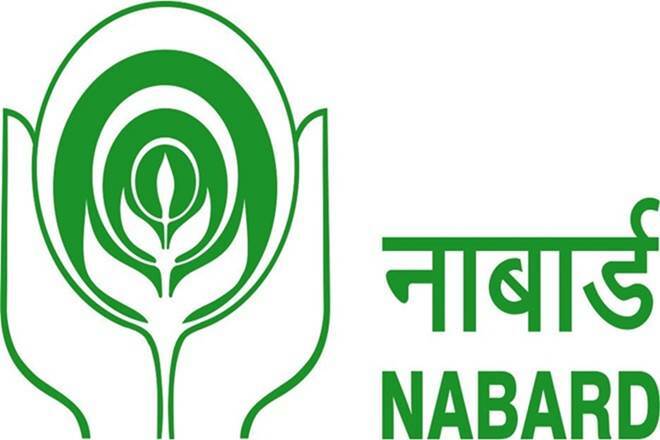 NABARD has sanctioned Rs.735.53 crore at a concessional rate in the first quarter of the current fiscal under the Rural Infrastructure Development Fund (RIDF) for West Bengal to facilitate the execution of 86 projects. These include 6 solar power, 1 medium irrigation, 5 minor irrigation and 12 flood protection projects, 57 projects for the widening and strengthening of roads and 5 rural bridges. The grid connected solar power projects would generate 88.61 MU of green energy per annum. 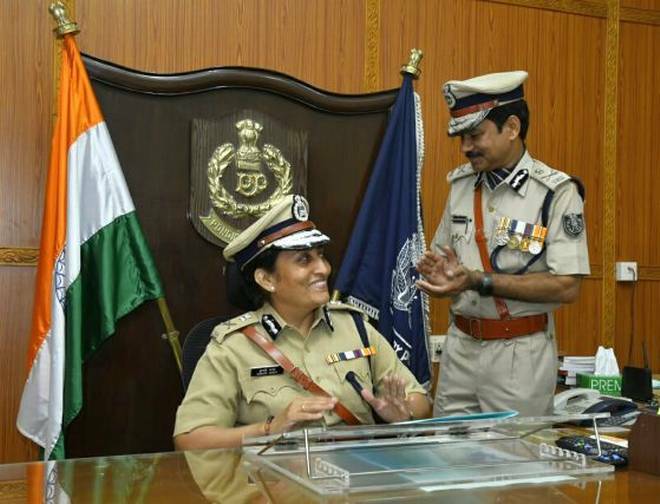 The first woman Directorate General of Police of Puducherry, S. Sundari Nanda assumed office. She is replaced by outgoing DGP S.K Gautam, who is transferred to New Delhi. Ms.Nanda has earlier served as the Special Commissioner of Police (Headquarters), Delhi Police. 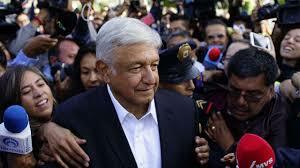 Andres Manuel Lopez Obrador has been elected the new President of Mexico securing over 53% of the votes. This is Obrador’s third term as the president of Mexico. He will formally take charge from December 1st 2018. He promised to tackle violence and wipe out corruption in his new term. Vikram Dogra became the first Indian Army officer to complete world’s toughest Ironman Triathlon. 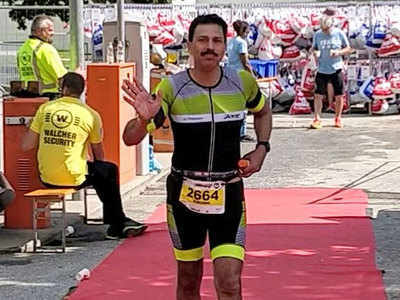 Ironman Triathlon comprises three consecutive events: a 3.8-km swim, 180-km cycling and 42.2-km marathon, to be completed within 17 hours and Dogra completed the triathlon in 14 hours and 21 minutes to earn the ‘Ironman’ title. Ironman Austria was held in the scenic town of Klagenfurt and over 3000 athletes participated in the event. He is the only serving army officer from the Indian Army to have done a full Ironman and the only General across the globe to have done so. Former India captain Rahul Dravid and Australian legend Ricky Ponting have been inducted into the ICC Cricket Hall of Fame for their stupendous achievements in international cricket. Along with Dravid and Ponting, retired England woman wicketkeeper-batter Claire Taylor was also named in the ‘Hall of Fame’ during a ceremony in Dublin. Dravid is only the fifth player from India to be inducted in the ICC Hall of Fame. Ponting is the 25th Australian to get the honour. Taylor is the seventh woman and the third female player from England to join the greats. 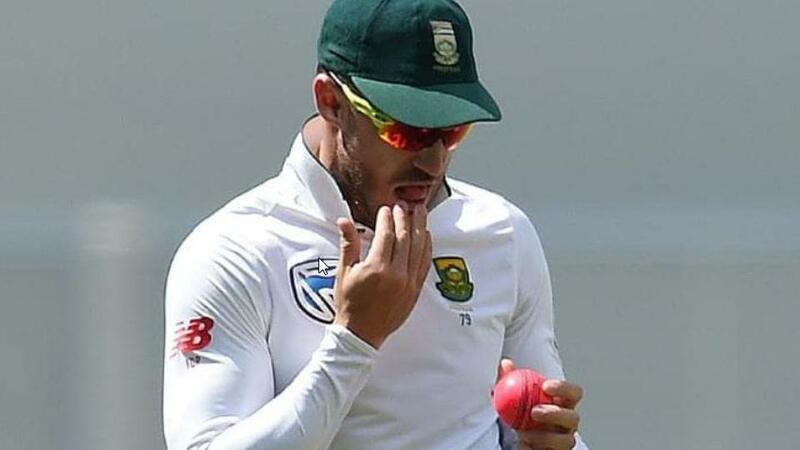 International Cricket Council (ICC) will impose a ban of minimum six Tests or 12 ODIs on ball tampering offenders as it has now been upgraded as a Level 3 offence as per it’s new code of conduct. The decision was taken at its Annual Conference in Dublin, Ireland on July 2, 2018. The ball tampering incident involving Steve Smith and David Warner has forced ICC to upgrade it as Level 3 offence, which will carry 12 suspension points. Former chief of naval staff Admiral JG Nadkarni died at naval hospital in Mumbai. 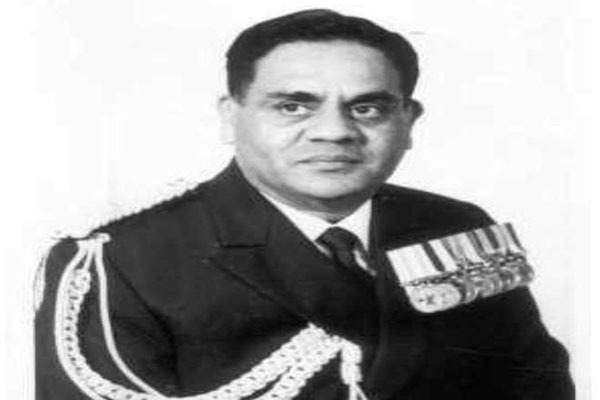 JG Nadkarni was the Navy chief from December 1987 to November 1990. He was the 14th Chief of Naval Staff and also the founding member of the Maritime History Society.